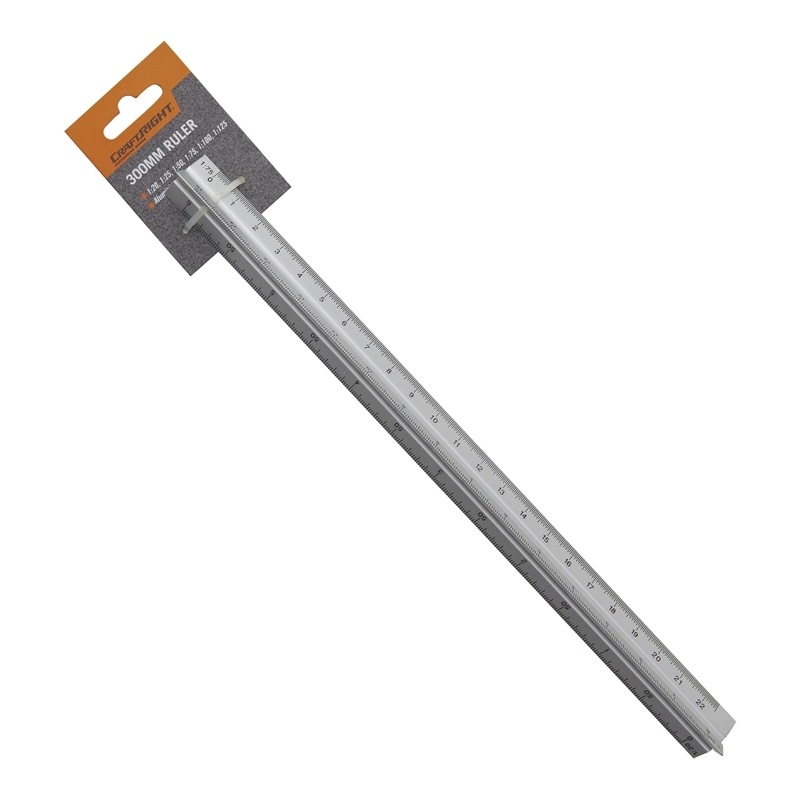 Complete projects quickly with accuracy and precision using the Craftright Triangular 300mm Ruler. Its unique triangular shape allows tradesmen and handymen alike, to make accurate measurements in tricky corners and edges. 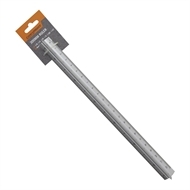 A sturdy aluminium construction provides durability and weather resistance, making Craftright's Triangular Ruler perfectly suited for construction site, office and residential use.